Astro Lighting Eclipse 300 single light LED wall fitting features a circular design ceramic diffuser with bright LED back light illumination. 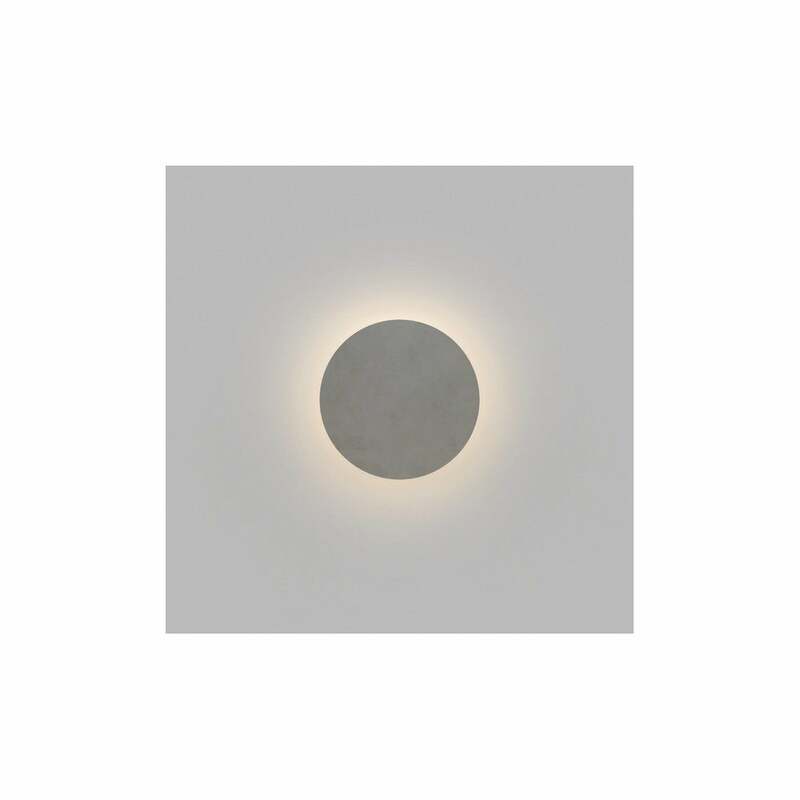 The product code for this Astro Lighting wall fitting is 8332 . This simplistic style creates a striking display of light which is perfect for any modern contemporary decor. IP44 rated for bathroom or outdoor use and LED driver included. The ceramic shade can be painted to match any colour scheme within you home making this a versatile lighting solution for your home decor. A wide range of ceramic wall fittings are available to view on our website.